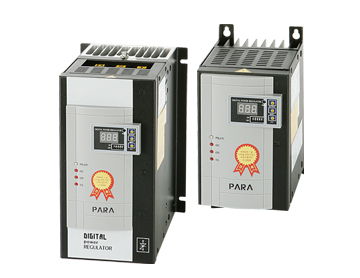 SMART digital power regulator is next generation regulator adopting all technologies and know-how’s PARA-ENT has accumulated since its establishment of 2000. Through MPD(Max Power Distribution) function, SMART power regulator can improve power factor and optimize efficiency of power by lowering peak power. It has been a steady seller since its first launching in 2000 with long experience and know-how. It has also been a best seller product for last 16 years on customer’s great reputation on stability and reliability by its perfect control at any circumstances. 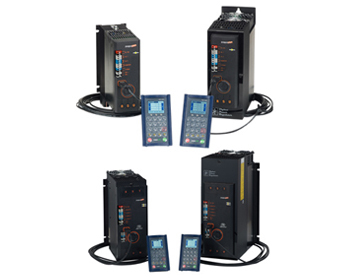 Designed to select any control method suitable for all kinds of loads and circumstances. 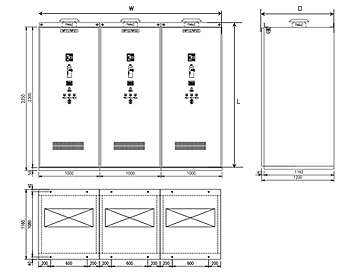 For TES product, one three phase product or three single phase products can be selected on ordering to maximize space. 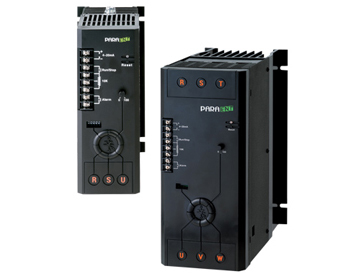 Three single phase controllers in one unit to save space and expense. 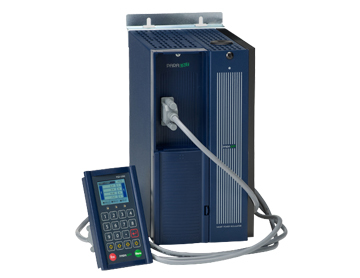 Digital Power Regulator having basic functions for general usage. Control method changeable (Zero-Crossing ↔ Phase-Angle) to type of load. Suitable for replacing SSR which has no protecting device. 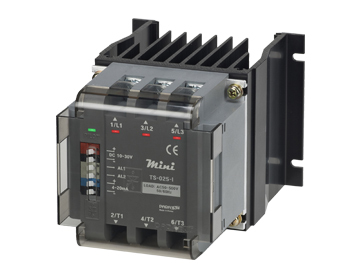 SCR module equipped in Mini is far more durable and reliable than TRIAC in SSR. This product is a heater control unit including power regulator. 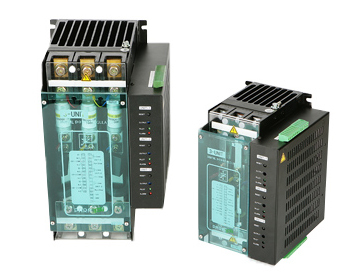 Power regulator can be selected by user’s requirement.